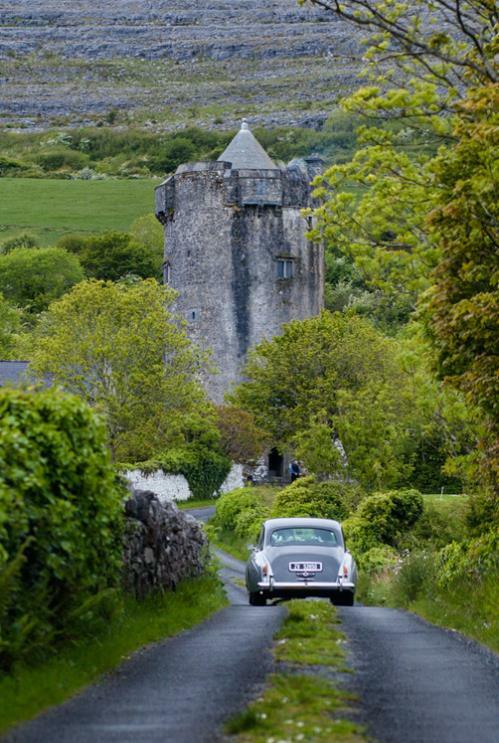 Dream of eloping to Ireland for a fairytale Irish castle wedding or vow renewal ceremony? Your dream can now become reality. 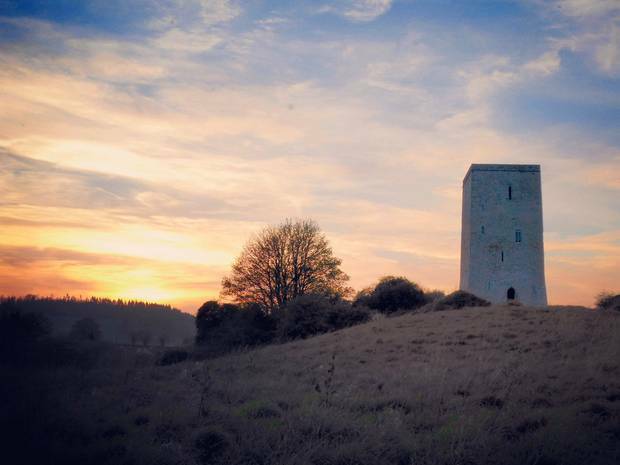 We have planned beautiful elopement weddings & vow renewals in the most incredible castles in Ireland. Some of our favourites are listed below. 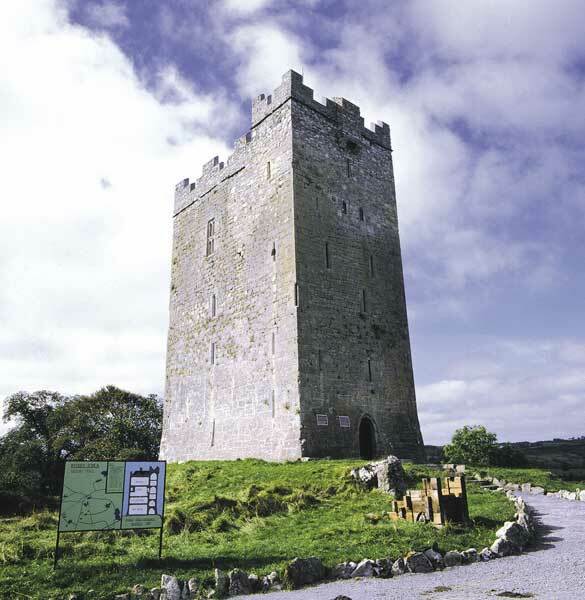 Our most popular Irish castle elopement wedding package for 2-30 people is priced from only €3,500. 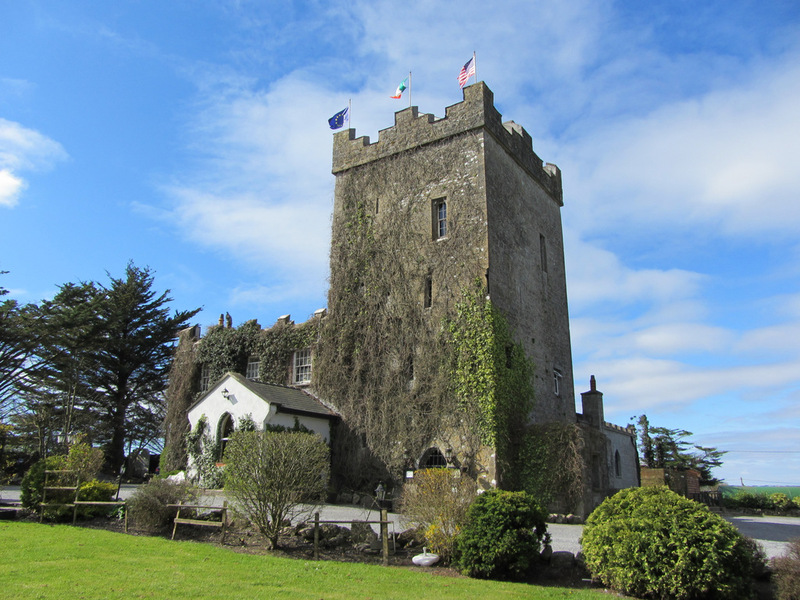 To create your own Irish castle elopement wedding or vow renewal package and receive an estimated overall price see here. Alternatively, simply check the availability and price using the contact form below. We have received such incredible feedback from our couples. See a selection of these below and more here. Joni & Zach (Detroit) Ancient Ruins Elopement "I thought that because my husband and I were eloping we wouldn't need a planner. I was wrong and I am so glad we went with Stephen. Every person he recommended was spectacular". Alyssa & Joseph (Massachusetts) Hags Head Elopement "My husband and I used Eloping in Ireland for our Spiritual Elopement Ceremony in Ireland and all I can say is "WOW!" Right from the beginning, Stephen was full of information and suggestions while always responding to our emails as soon as possible". Larissa & Alan (Texas) Irish Castle Elopement "Stephen found some amazing vendors for our ceremony, and he always responded quickly! He was so helpful through the whole process and made it a lot less stressful even though we were planning from so far away!" Emily & Jacob (Toronto) Cliffs of Moher Elopement "Stephen picked the perfect people for us from celebrant, florist, hair and make up, photographer. It all worked out so perfectly and he was always there with quick replies to answer our questions and provide suggestions". Alex & Jesse (Ontario) Cliffs of Moher Elopement "We had the best time getting married in Ireland and we owe all our thanks to Stephen for helping to pull the ends together for us. He's introduced us to some new lifelong friends that we'll cherish forever. Highly recommend!" 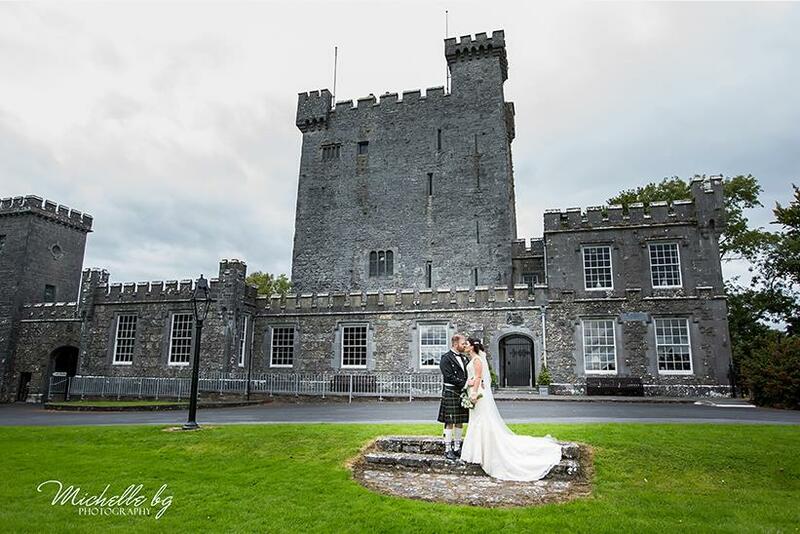 Sandra & Jason (Toronto) Irish Castle Elopement "We got this crazy idea to get married in Ireland. We live in Toronto. We couldn't have had a better day. Stephen helped us plan our entire wedding in only 8 months!! Everything was so perfect".